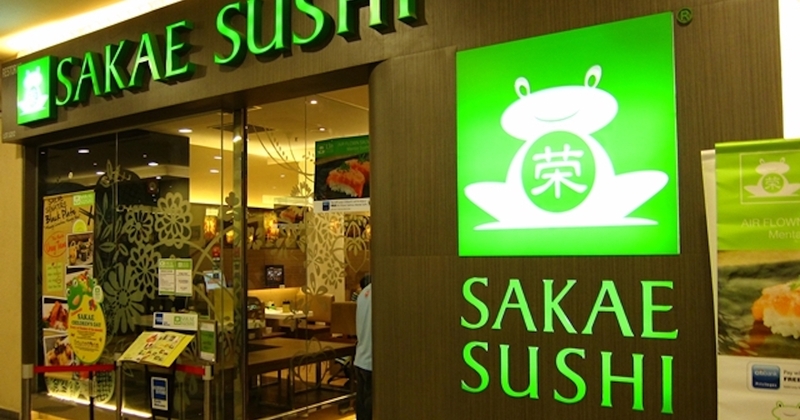 Sakae Holdings Ltd announced today that it has partnered with e-payment solutions provider Mobile Credit Payment Ltd (MC Payment) to jointly develop the first F&B digital token in Southeast Asia. Called Bitecoin, this token aims to provide reliable and secure peer-to-peer transactions between consumers and merchants through an automated process. Bitecoin will leverage on Ethereum blockchain technology; and help create a unified system to collect, sort, and manage payment processes efficiently. 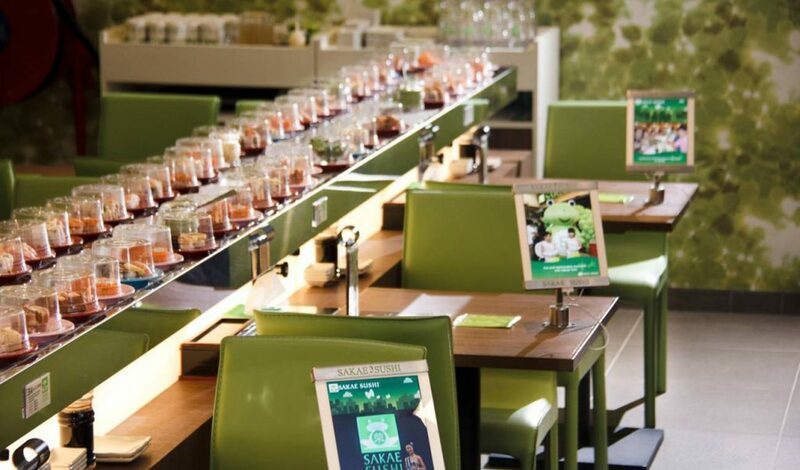 Mr Douglas Foo, Chairman of Sakae Holdings, said that the F&B industry involves a complex value chain across suppliers, logistic providers, and retail outlets. Due to the number of parties involved, information loss becomes a relevant issue to many merchants. The use of Bitecoin could also help reduce time delays and added costs caused by human errors, automate inventory control, and streamline fulfilment processes. Paired with a digital wallet, the usage of Bitecoin will amass data, allowing merchants to gain a deeper understanding of customers’ demographics and feedback. With such data, merchants can also work on implementing targeted marketing tools. In turn, customers benefit from personalised promotion systems that recognise their loyalty and preferences. “The F&B industry sees one of the highest daily transactions performed in cash and card; and is a prime market for mass implementation of digital currency and blockchain technology,” said Anthony Koh, founder and CEO of MC Payment.